Jump Start a New Year! Happy New Year, friends! I hope you are encouraged by looking back on God’s faithfulness in 2013 and pray you are now anticipating His good surprises to come in 2014. We are wrapping up a busy year of ministry. It’s a humbling and exciting to “take stock” of God’s activity and realize what a privilege it is to follow Him into the world. As we gear up for our sixth year in ministry, Walk Right In Ministries needs help getting a jump start covering the costs of 2014 activities. Your donation helps make small group materials affordable, underwrites publication and promotions costs, offsets event and general operating expenses (e.g., movie night screening licenses). Every year is a significant step of faith as we trust God to provide necessary funding to make resources affordable for individuals and families already stretched financially. To make a secure year-end gift, go here. 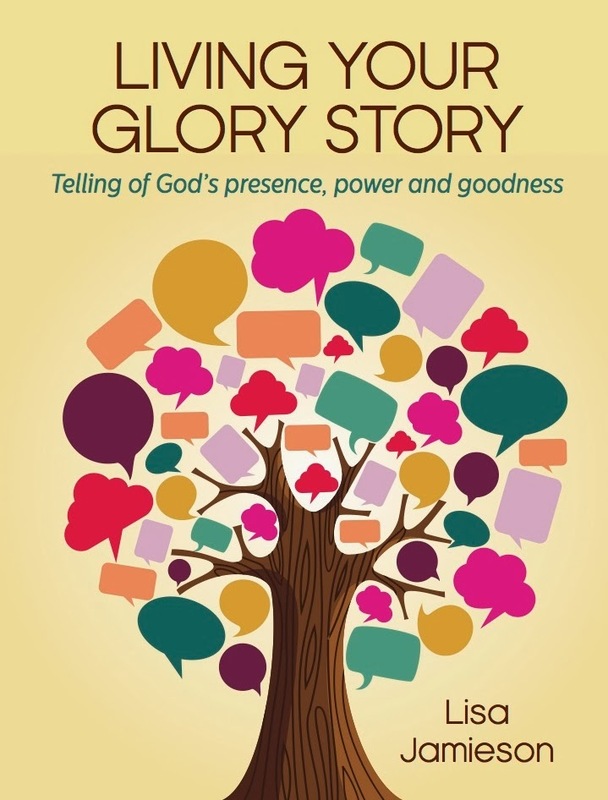 In appreciation for your year-end gift of $25 or more, we want to offer a FREE pre-release copy of Lisa’s brand new book “Living Your Glory Story.” (“Living Your Glory Story” will go on sale to the public in February 2014.) Glory Stories are the experiences we live and talk about that point to the power, presence and goodness of God. Please join us with a year-end gift. Walk Right In Ministries is being positioned to advocate for and make resources available to people on the fringes of church engagement. Your continuing support keeps keeps us going. Thank you so much for partnering with us! May you and your family enjoy personal encounters with Jesus today and throughout the new year! Next Next post: Top Blog Posts for 2013!